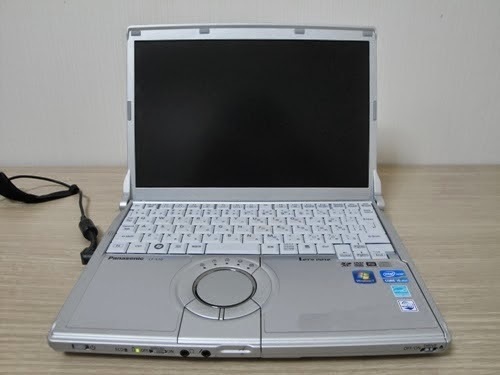 Bán Laptop Panasonic CF-S10 12 inch - Panasonic CF-S10 I5-2540M, Ram 4G, HDD 320GB, VGA Intel HD 3000, màn hình nhỏ, gọn 12 inch, Pin sử dụng lâu, nhẹ. 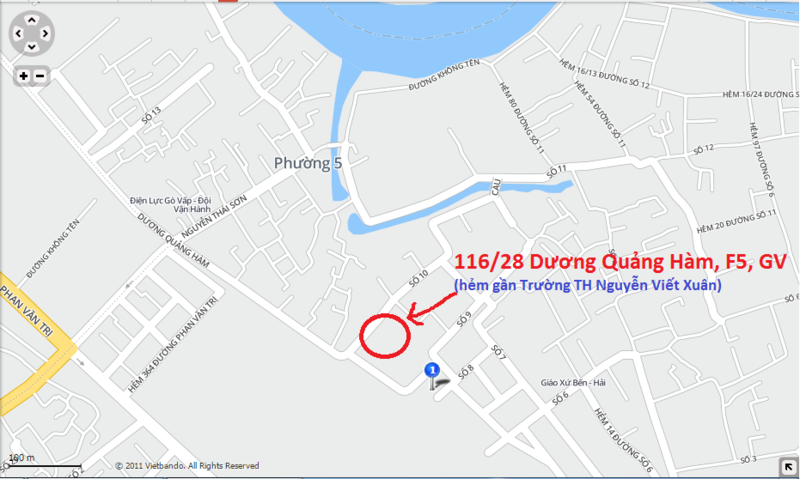 Màn Hình: 12 inch, độ phân giải 1366x768, chống chói, sáng, đẹp long lanh. Nguồn gốc: hàng nhập khẩu từ Nhật Bản, bàn phím tiếng Nhật. 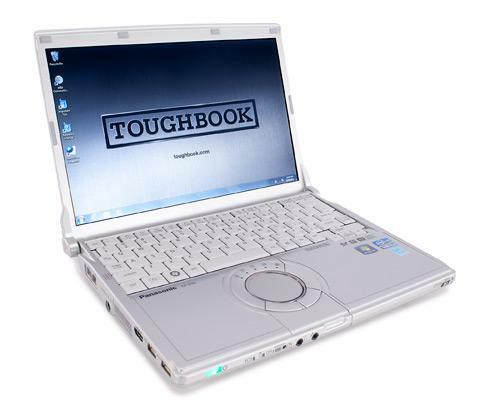 The Panasonic Toughbook CF-S10 is a solid machine when it comes to handling day-to-day office tasks and it”ll keep your data secure for years to come. However, if performance is your main concern over security, then you should definitely consider the Lenovo ThinkPad X220—$1,150 less than the Toughbook CF-S10—and combine it with something like a WiebeTech ToughTech Secure Q hard drive to back up your data. If performance and security are of equal concern, the Dell Latitude E6420-ATG will give you a faster Core i7 processor with the rugged business look, but it”ll cost you $899 more. Intel HD Graphics (Sandy Bridge): Processor graphics card which is integrated in the Sandy Bridge Pentium and Celeron processors. Similar to the desktop HD Graphics 2000 and not related to the old Arrandale processor graphics with the same name. 2520M: Dual-core processor based on the Sandy Bridge architecture with an integrated graphics card and dual-channel DDR3 memory controller. » Further information can be found in our Comparison of Mobile Processsors.